Indian news channels are either pro-BJP, pro-Congress or pro-Communist. Every news channel is pursuing its own ideology and every ideology in the deep is concern to different political parties. Today NLC media will give you a deep analysis of different news channels in connection with different political party representative. 1. 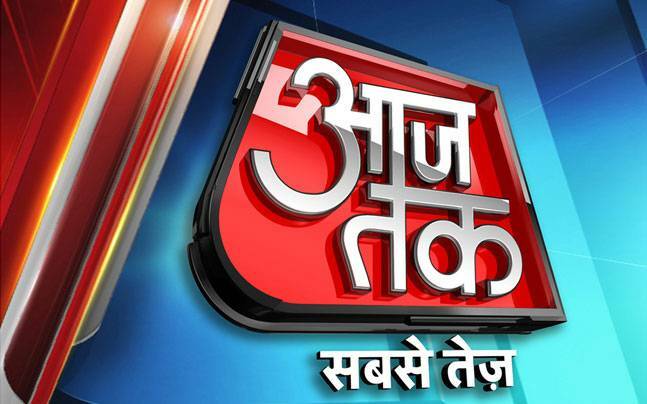 Aajtak: One of the leading hindi news channel owned by TV Today Group. Arun Poorie is said to be the owner of TV Today Group which is not truth. Arun Poorie is just an acting owner of the TV Today. TV Today owns Headlines Today and Aaj Tak, Lallantop and Oddnari. 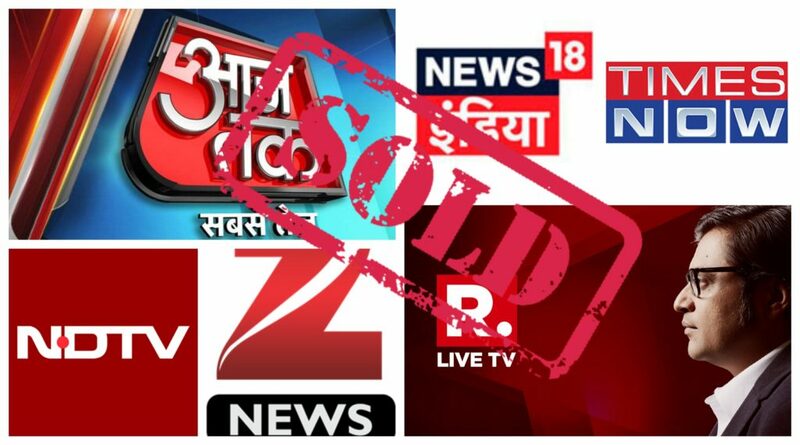 Every year, on March 1, news media ownership is declared and it was declared that Reliance has shareholding of 15% in Aajtak. So, indirectly Ambani, who is a very good friend of Modi has diverted the interest of Aajtak towards pro-BJP. 2. News18 India: In 2014, when Reliance Industries (RIL) sent out a press statement announcing the takeover of Network18 – one of the biggest media houses in the country – for Rs 4,000 crore (Rs 40 billion). In 2012, when Mukesh Ambani, chairman, RIL bailed out Raghav Bahl, founder and chairman of Network18 Group, in media industry there was a buzz that soon, he (Ambani) will buy controlling stake in the media company. Buzz come out to be true. Again, Ambani is a good friend to Modi and has diverted this media group towards pro-BJP. 3. NDTV: NDTV is owned by Prannoy Roy. 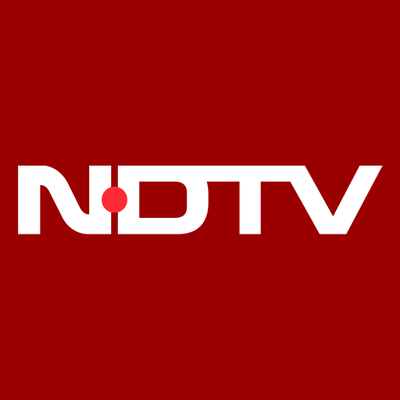 The NDTV group owns NDTV India, NDTV Good Times, NDTV 24×7 and NDTV Profit and other channels. NDTV is known to be sympathetic to communists. The Bengali Roy is married to Radhika Roy whose sister is Brinda Karat a Rajya Sabha member of CPI(M). Brinda Karat is married to Prakash Karat who is the General Secretary of the Communist Party of India (Marxist). 4. Zee News: Zee News is an Indian pay television channel that was launched in 6 July 1999. 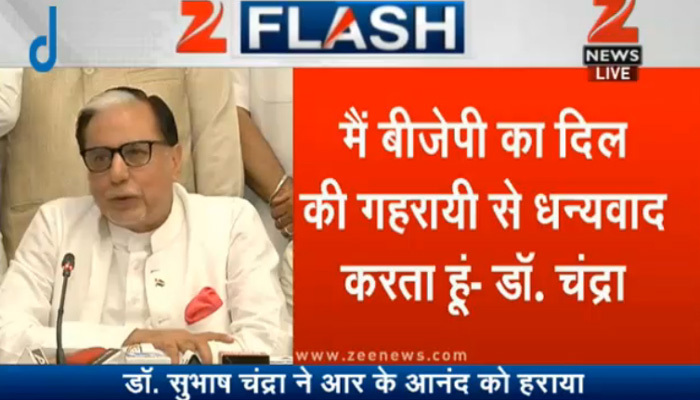 Which is a subsidiary of Essel Group. The channel is owned by Subhash Chandra, an independent member of the Rajya Sabha from Bharatiya Janata Party. 5. 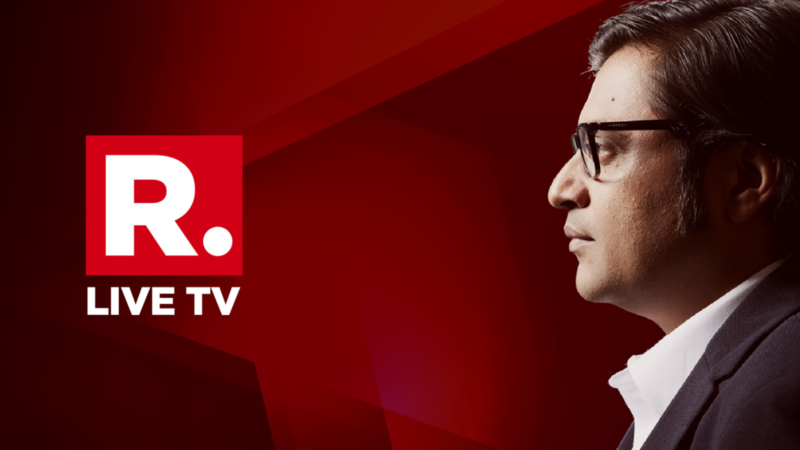 Republic TV: This channel is rumoured to be run and owned by former Times Now anchor Arnab Goswami. But, the lying truth is something different. Both Republic tv and Republic Bharat is run and owned by ARG Outlier Media Private Ltd. Which is allegedly funded by Rajeev Chandrasekhar, a Bharatiya Janata Party member of parliament in the Rajya Sabha and the vice-chairman of the Kerala wing of the National Democratic Alliance . 6. 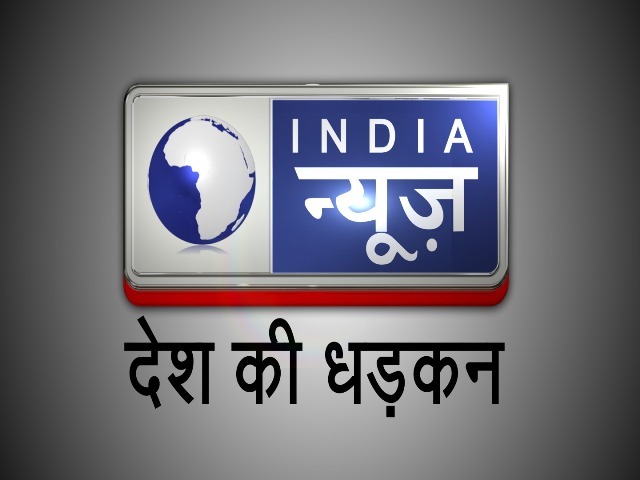 India News: India News is owned by Karthikeya Sharma, brother of Manu Sharma who was sentenced to life imprisonment in the Jessica Lal murder case. Karthikeya Sharma owns the ITV Media group that operates many news channels including News X. Karthikeya and Manu are sons of Congress leader Venod Sharma. 7. News24: Rajeev Shukla, among other things is the Minister of State for Parliamentary Affairs and Planning and the secretary of the All India Congress Committee. 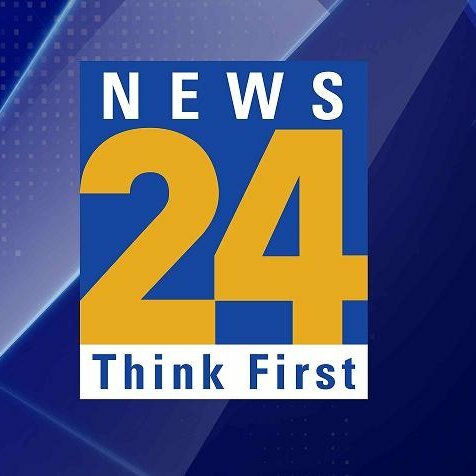 He controls News 24 with his wife Anuradha Prasad. They also own Aapno 24 and E24. Interestingly Anuradha Prasad is the sister of BJP leader, Ravi Shankar Prasad. 8. IBN Lokmat: Rajendra Dadra, the Minister of School Education of Maharashtra and his brother Vijay Dadra, a Rajya Sabha member, both of Congress, control Lokmat which is the largest selling Marathi newspaper in Maharashtra. 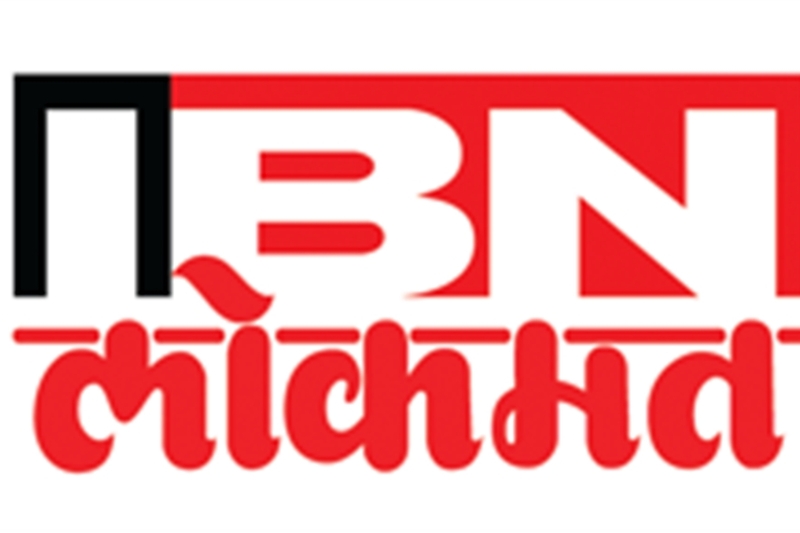 The group also owns IBNLokmat in association with the TV18 group. 9. 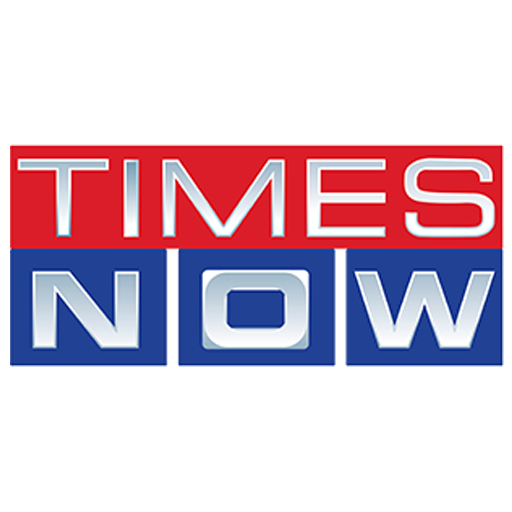 Times Now: One the most powerful and influential media house of India. Times group owns Times of India, Navbharat Times, Mid-Day, Stardust, Femina, Vijaya Times, Vijaya Kannada and Times Now News Channel. This giant media group is owned by Bennet & Coleman. An Italian Robertio Mindo has a major share in the company and is a close relative of Sonia Gandhi.